Going to Las Vegas is always fun and the great thing about Vegas is that you can find packages for all budgets. I usually travel for business so the proximity to the different Convention Centers is what I’ll consider when booking but going over the travel sites I’ve seen some pretty good deals in all the hotels. 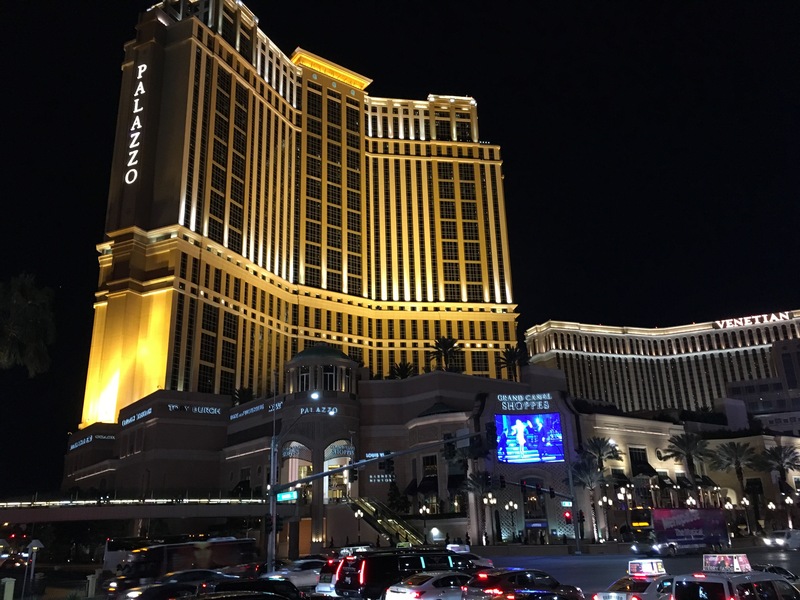 If you’re a gambler or a first timer there’s a good chance you’ll spend some time in the casinos but there is so much more to do in Vegas. First you have the food, so many restaurants to choose from ranging for all budgets and type of cuisine. Of course you also have renown chefs that have established in different hotels but not all of them are pricey. I’ve tried Otto from chef Mario Bottelli at the Venitian and it was affordable. There is also lots of shows that you can go see and there is just like in New York City some stands where you can get last minutes show tickets for a discounted price. What I haven’t had time to do in my last couple of trips but that are on my to do list are the Grand Canyon Helicopter tour and the shooting range. If you don’t mind driving a little here’s also other activities that you can do that I had time to squeeze in on my last trip. Red Rock Canyon is about a 30 minute drive from Las Vegas but it’s a very picturesque drive and a cool place to go hiking. I didn’t have enough time to go hike but I still go to see the site and walked a little bit looking at the maps of the different trails that they have and you can take some pretty awesome pictures on your hike I’m sure. Driving another 30-40 minutes from Vegas but in the other direction you can go see the Hoover Dam. I had been years ago but with the addition of the Memorial Bridge it makes for a spectacular view. I didn’t have much time to visit the whole installation but you should take some time to visit and get the history behind the place. If you’re there at sundown it’s also a magical place to take a few pictures. There’s obviously a lot of other activities to do in the area but just thought I’d share a few of my discoveries until I can add to that list.